Bread of Life Church International founder and Bishop Joel Imakando says ill begotten wealth will not last. 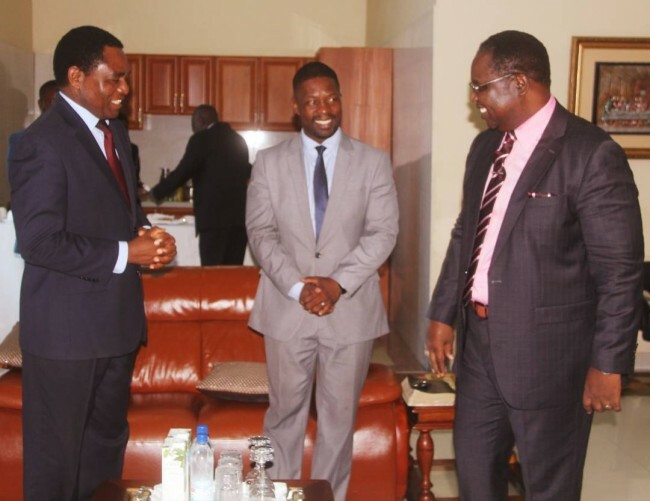 In a sermon last weekend at the Blesing Centre where United Party for National Development president Hakainde Hichilema attended, Imakando said the country was faced with the problem of corruption. He urged congregants to denounce corruption, saying it was everywhere and stinking. He further urged the Church to embrace the spirit of taking over just like Caleb, one of the spiritual giants in the Bible who entered the Promised Land. He earlier prayed for Hichilema and his entourage and asked God to give him the wisdom and that He orders his steps together with all those that surrounded him.